Send gifts to Chicago. 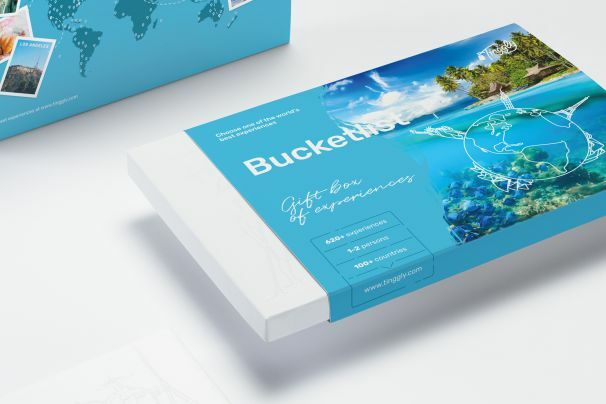 Looking for the perfect Valentine's Day gift for someone you love? 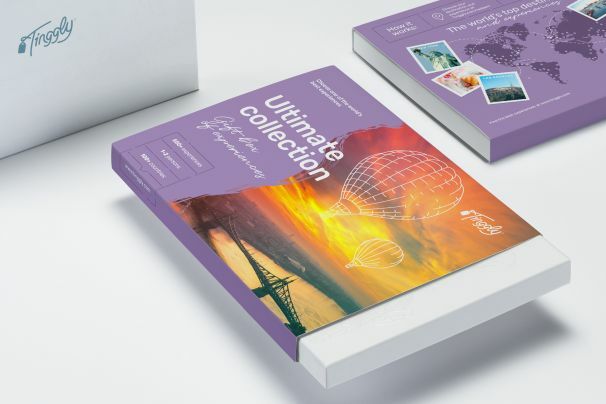 They'll find something truly special in a Tinggly collection, with hundreds of incredible experiences all over the world. Celebrate good times come on! 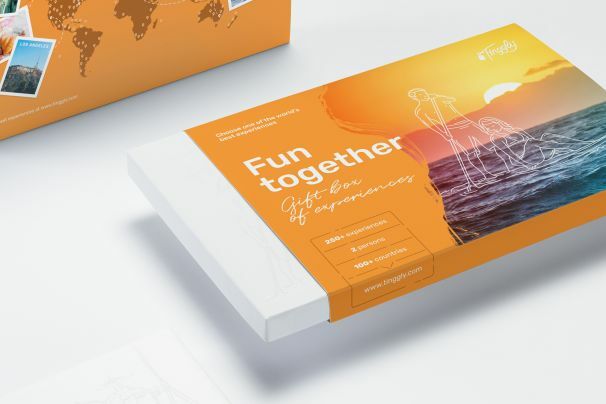 This Tinggly gift box allows two people to choose the perfect experience from one of hundreds from around the world. 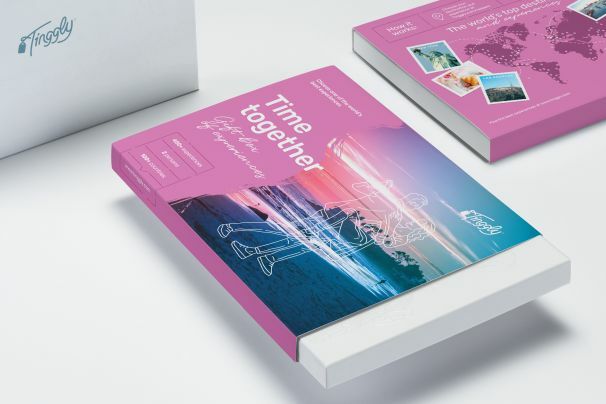 This Time Together gift box allows two people to experience one of hundreds of experiences from around the world, beautifully crafted and chosen by Tinggly.